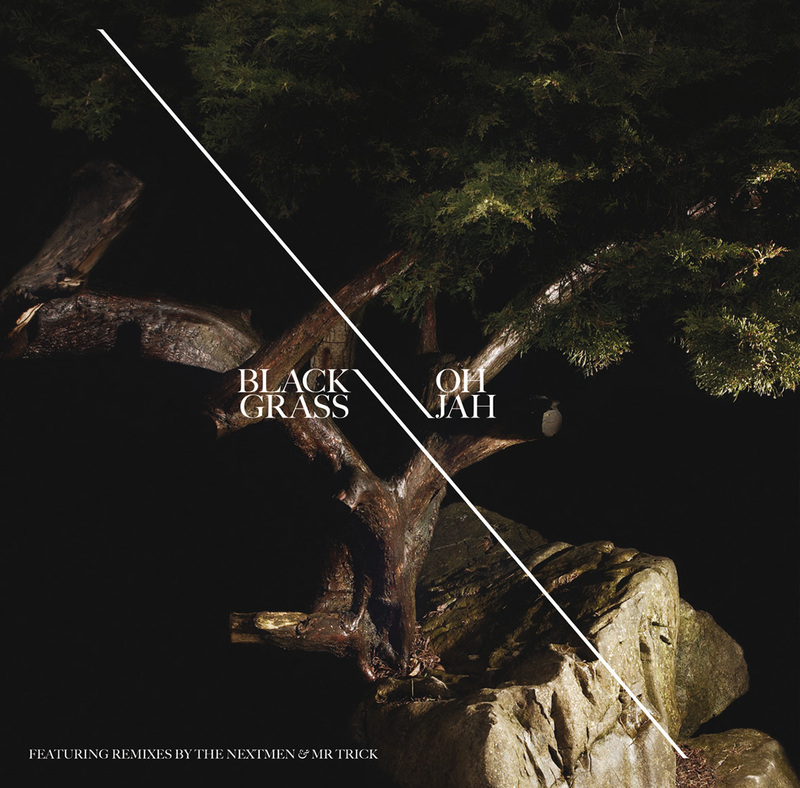 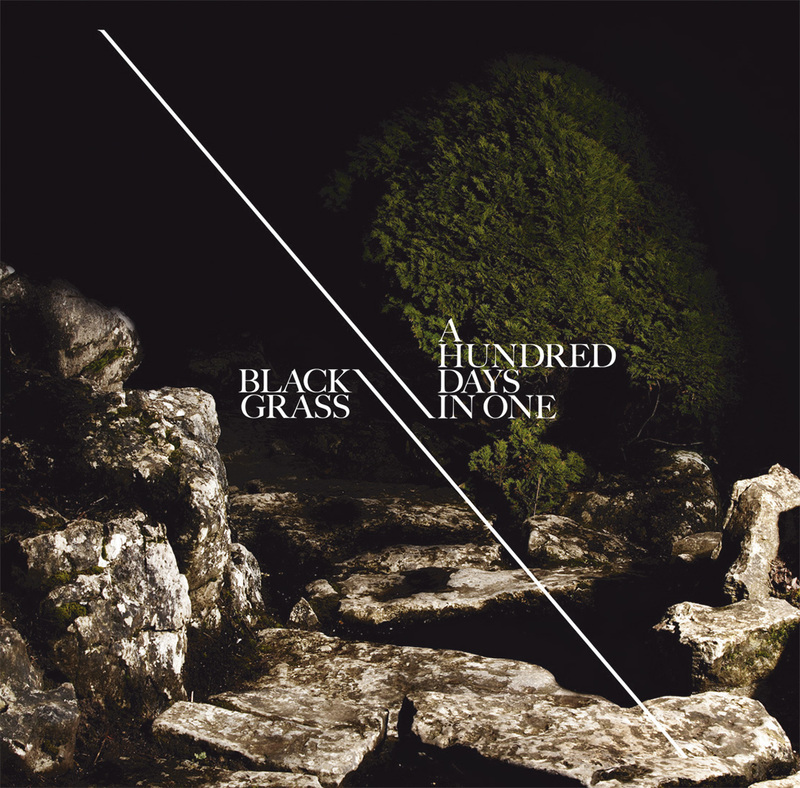 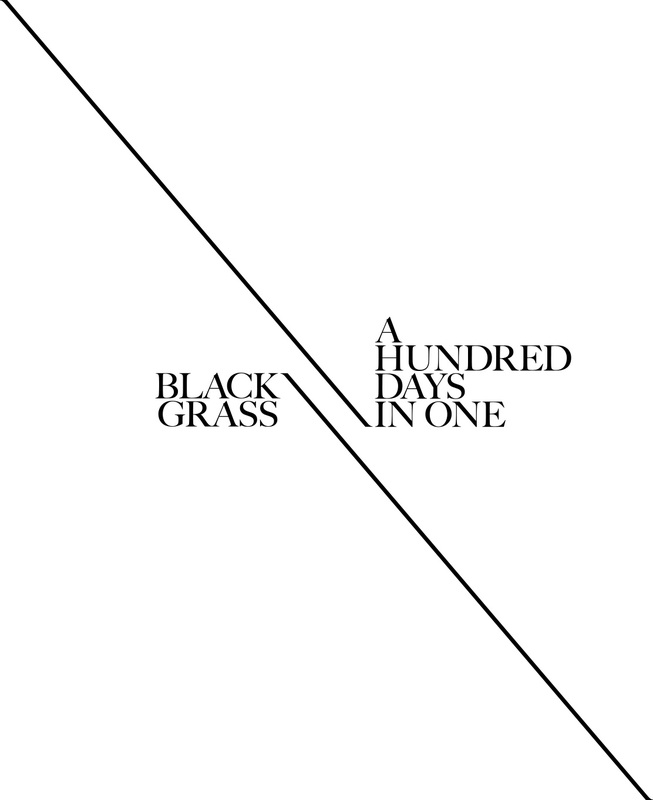 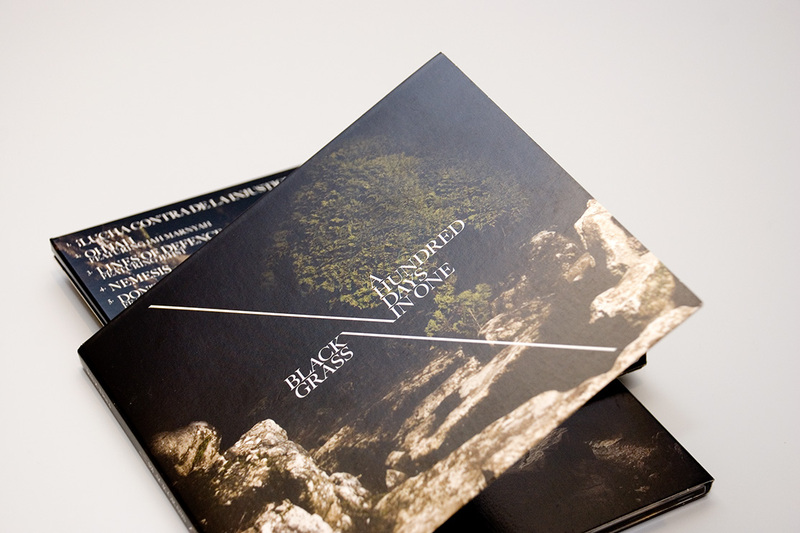 Catskills Records approached us to art direct and design the latest release for acclaimed UK hip hop act ‘Black Grass’. 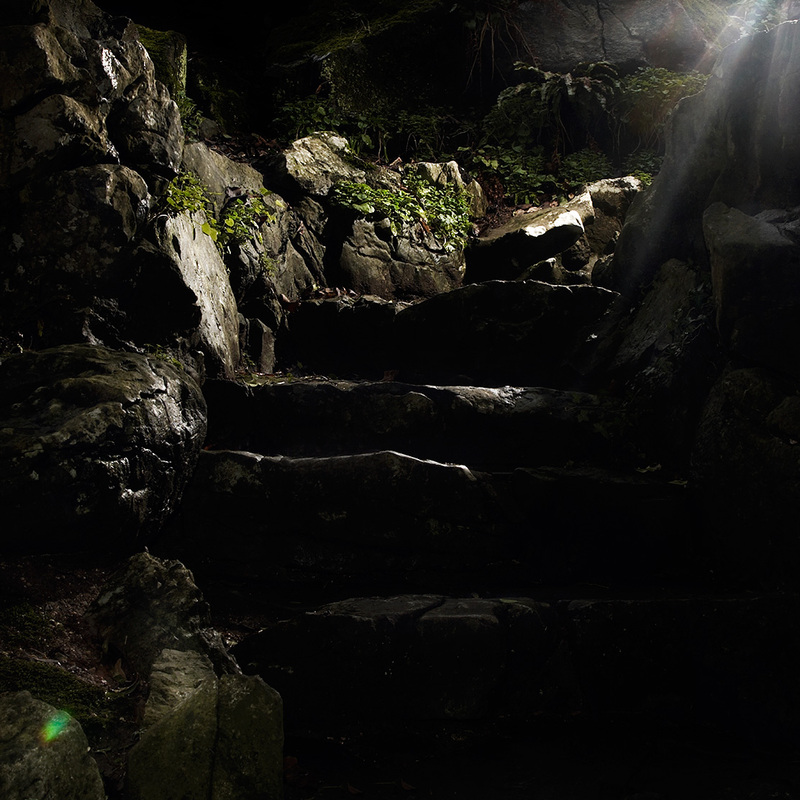 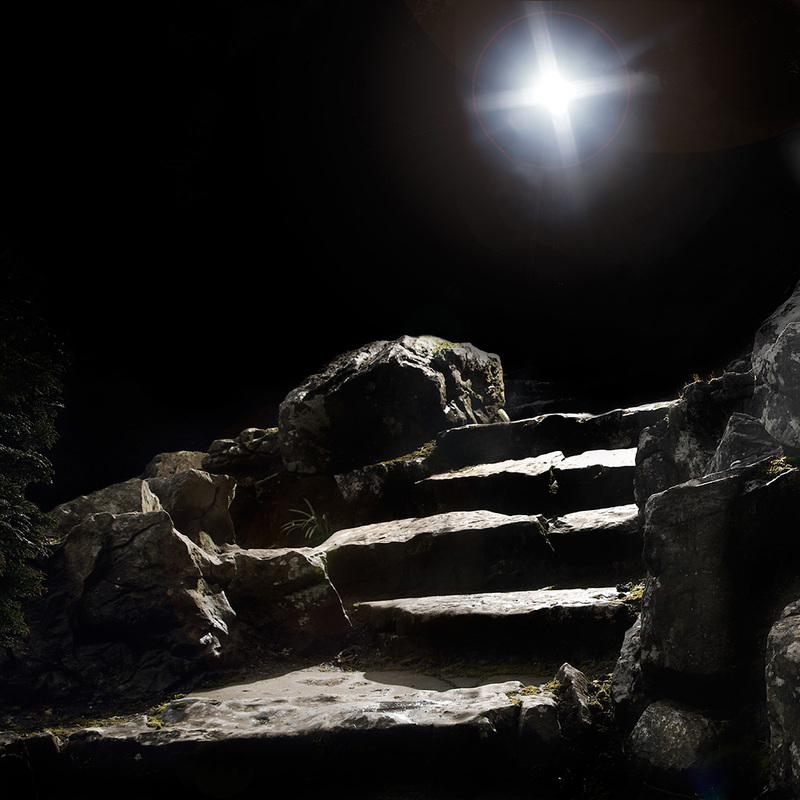 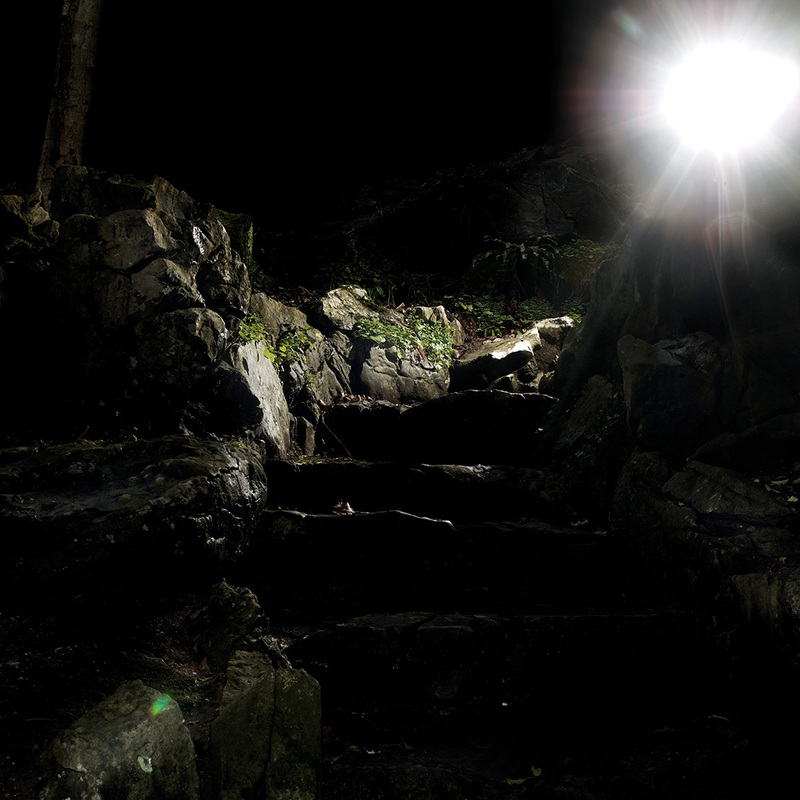 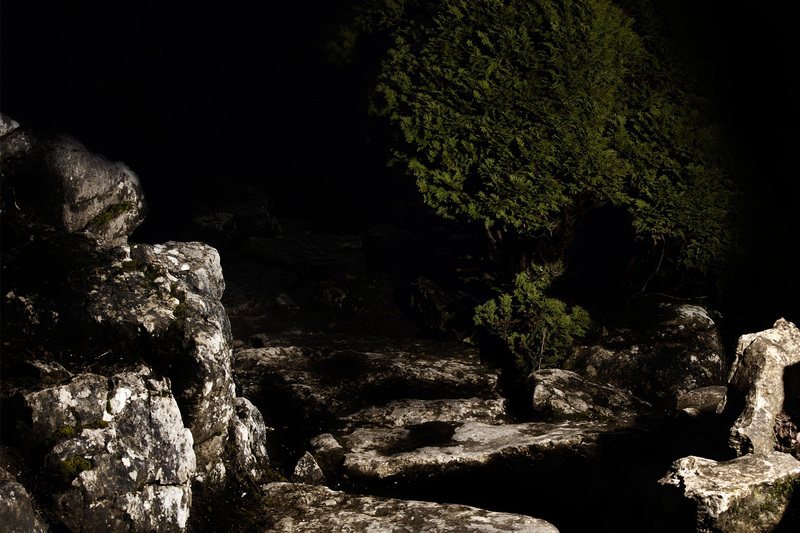 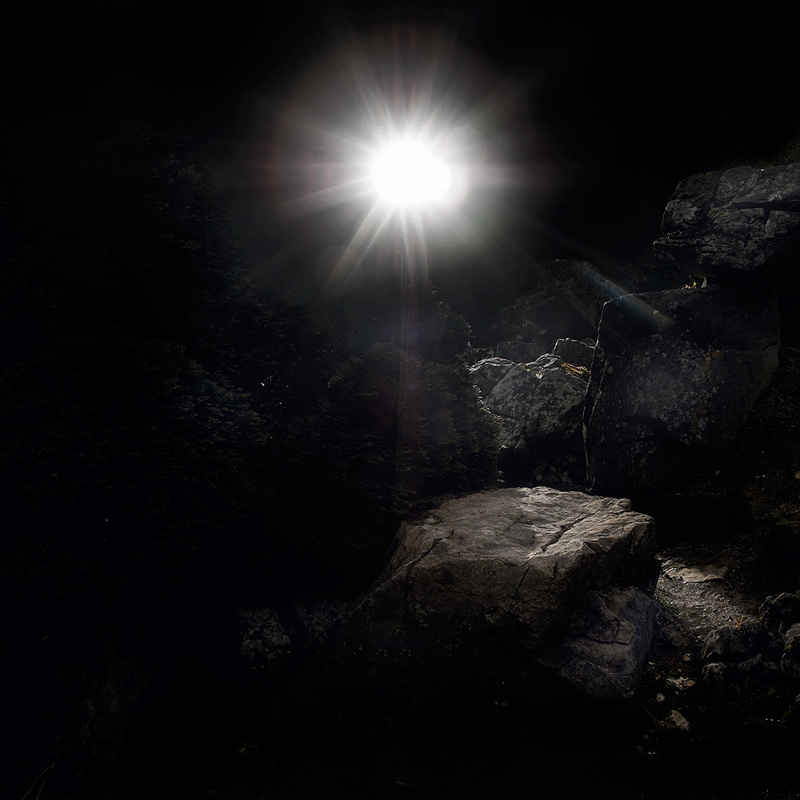 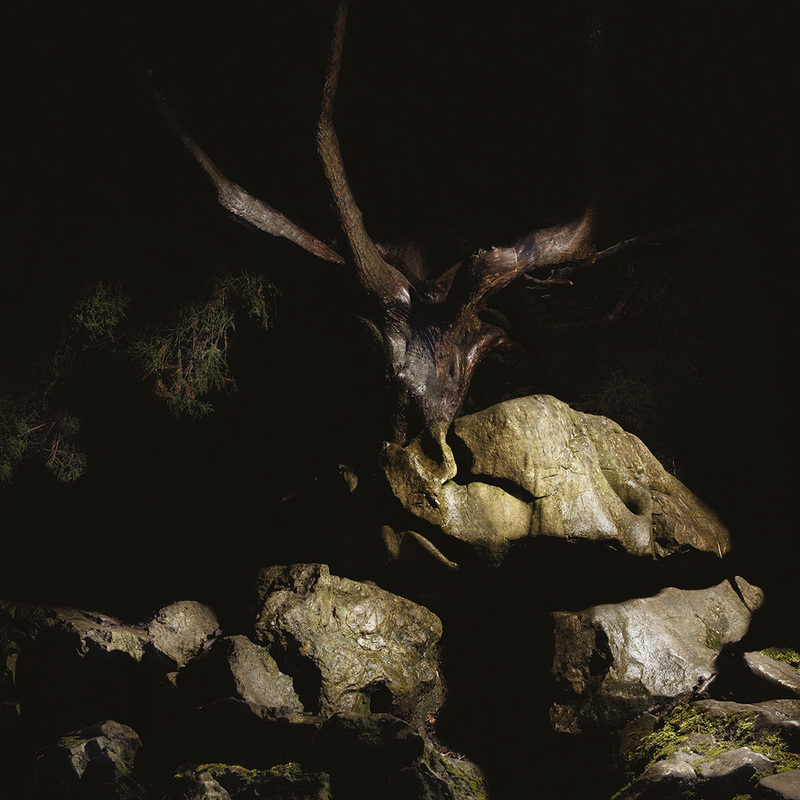 The result was a richly atmospheric shoot in The Rockery just outside Brighton where photographer Paul Farnham shot a range of dark, stylish shots to reflect the album’s dark urban theme in a contrasting environment. 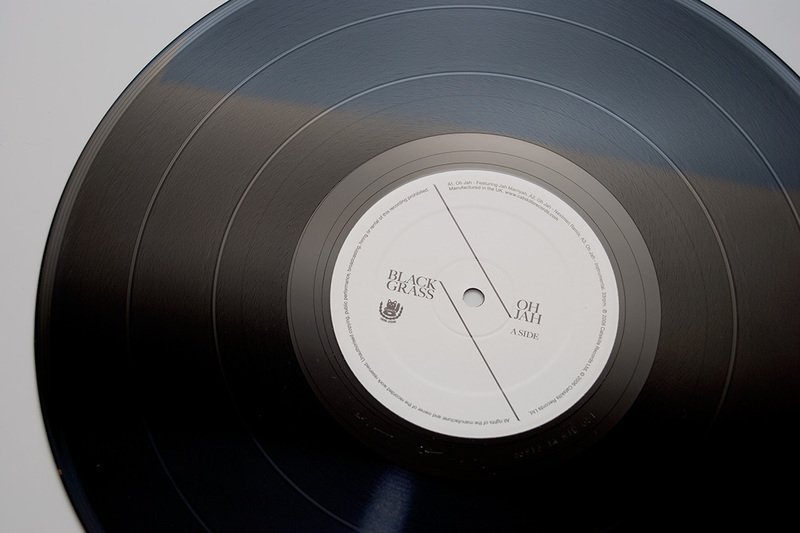 The shots were used on the album and various single releases overlaid with smart, minimal typography.